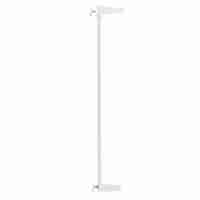 The Venture Q-Fix safety gate extension extends the size of our extra tall Venture Q-Fix Safety Gate by a further 14cm. Extensions can be combined to increase the size even further when required. 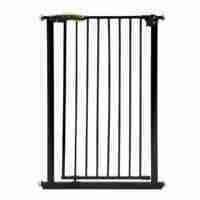 If you require a safety gate that’s wider and taller than the usual standard safety gate then the Venture Q-Fix is for you. 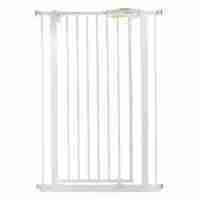 Our 14cm extensions can be combined with the Venture Q-Fix Extra Tall Safety Gate to fit larger than normal openings. 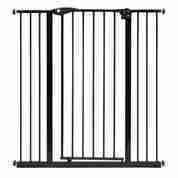 Mutiple extensions can be used together to gill gaps of even larger sizes if required.